The just concluded Mrs Nigeria 2018 pageant for married women which took place in Lekki, Lagos themed 'Empowering Women, Creating Change' saw beautiful married women from all walks of life compete for the prestigious crown of Mrs Nigeria 2018. 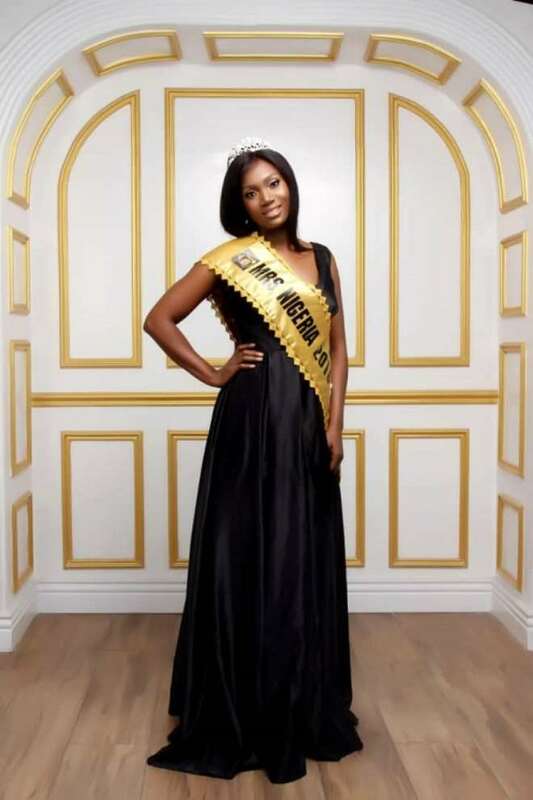 Other winners includes: Mrs Abigail James Ajiduku -1st Runner up. 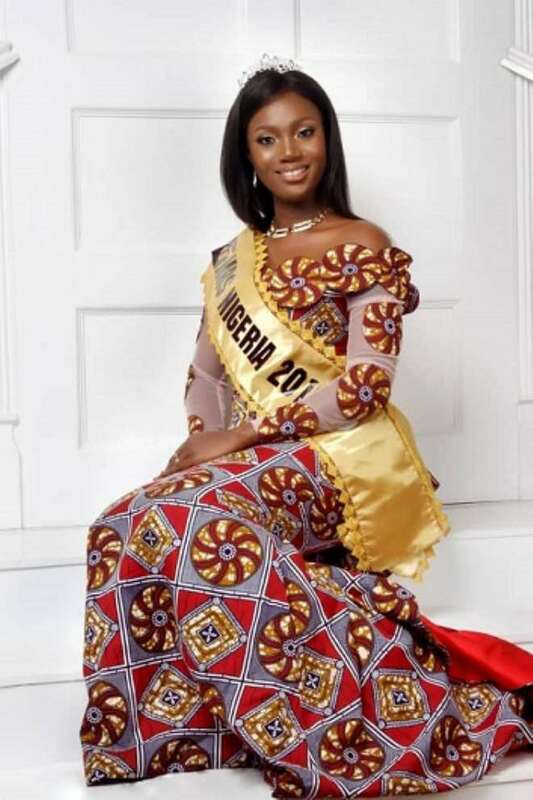 Mrs Uchenna Henrietta Iheanacho w 2nd Runner up. 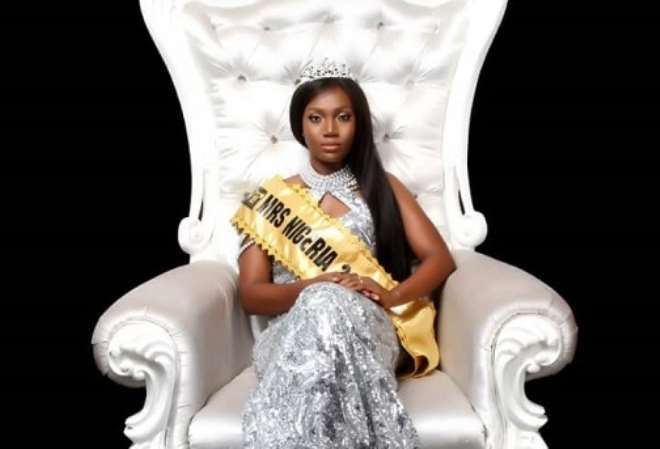 The new winner will lead her fellow contestants who were awarded 'Mrs Nigeria Ambassadors' to drive the empowerment scheme of the Mrs Nigeria brand and become the voice against domestic violence, women and Child Abuse and trafficking, create support for single teenage mother and pregnant teens in their various regions in the country.